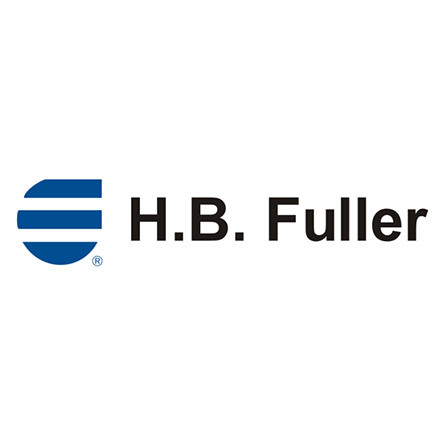 We trade H.B Fuller adhesives for the shoe and the upholstery industry. We offer adhesives types for all gluing processes in the shoe factory, for example: lasting, for attaching of the soles, for the stiching operation. We distribute sole adhesives, primers to glue all materials used in shoe factory (for example: leather, rubber, EVA, PU, PVC, synthetic materials). We also provide polychloroprene, polyurethane and latex types, furthermore different hot-melts in different industrial packaging.